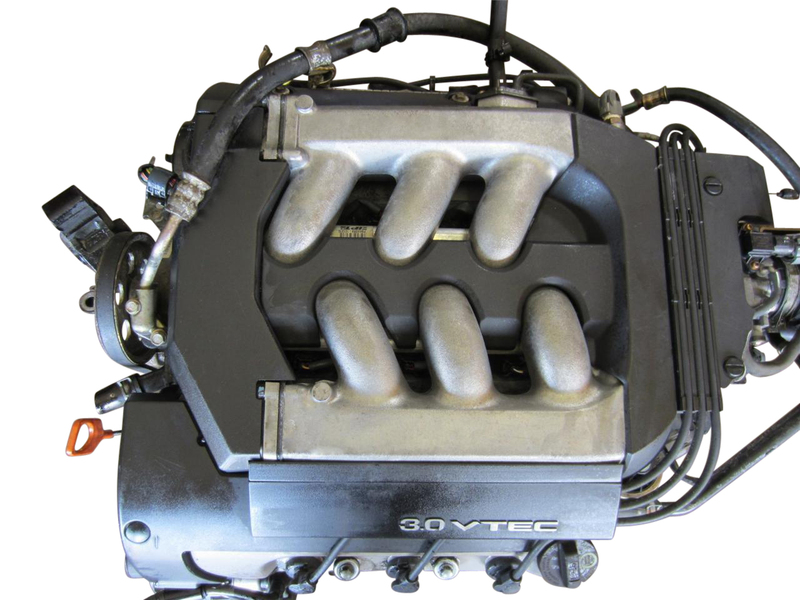 F22A 1990-1993 2.2 Honda Accord Engine for 90-93 is F22A. 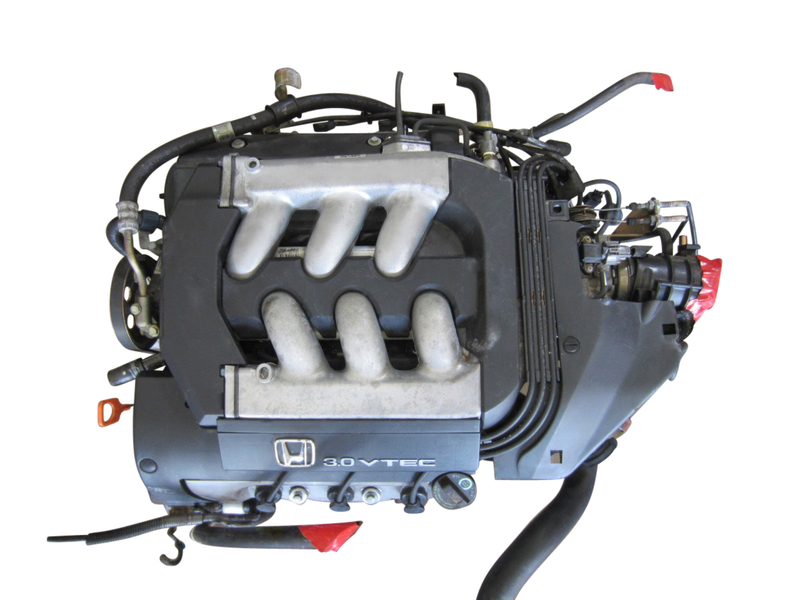 F22B 1994-1997 2.2 Honda Accord F22B Non Vtec engine for 1994, 1995, 1996 & 1997 Honda Accord. 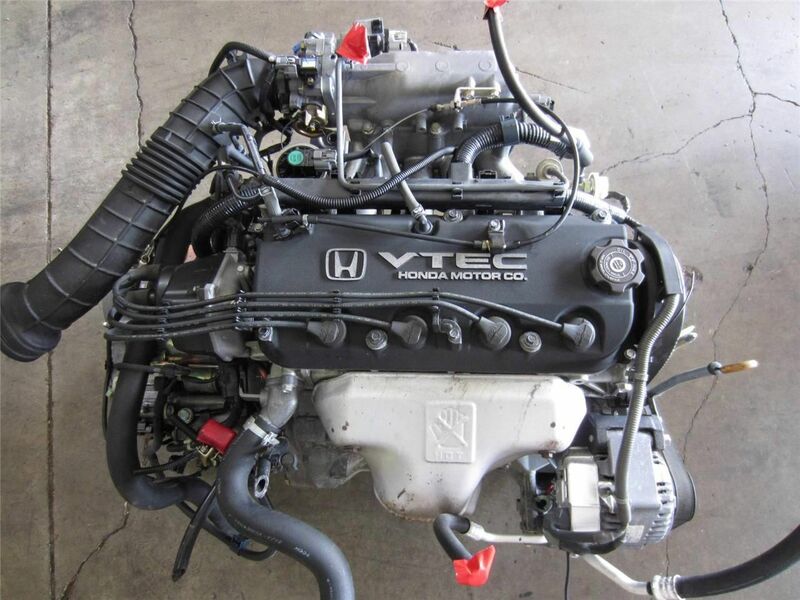 F22B VTEC 1994-1997 2.2 Honda Accord F22B VTEC JDM Engine for EX grade VTEC for year 1994, 1995, 1996 & 1997 for sale. 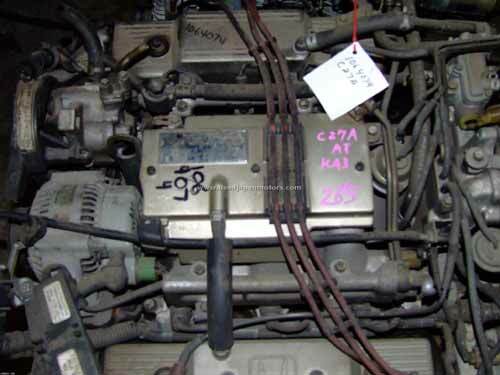 C27A 1995-1997 2.7 Honda Accord V6 engine was made only for the U.S market. F23A 1998 2.3 JDM Honda Accord F23A engine for year 1998 for sale. J30A VTEC V6 SOHC 24 VALVE 1998 3.0 JDM Honda Accord 3.0 ltr V6 J30A low mileage Japanese engine for year 1998 for sale. 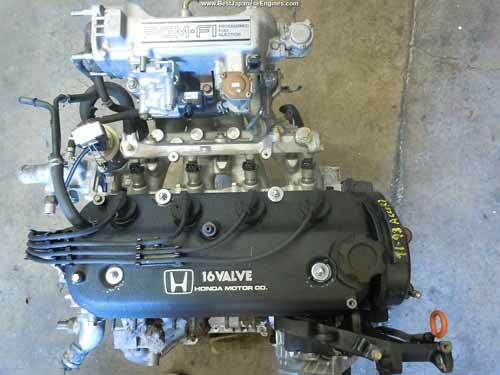 F23A VTEC SOHC 16 VALVE 1998 2.3 Honda Accord JDM Japanese used engine for year 1998 for sale. J30A VTEC V6 SOHC 24 VALVE 1998 3.0 Honda Accord JDM Japanese used J30A V6 engine for year 1998 for sale. F23A VTEC SOHC 16 VALVE 1998 2.3 Honda Accord JDM Japanese used F23A engine for year 1998 for sale. 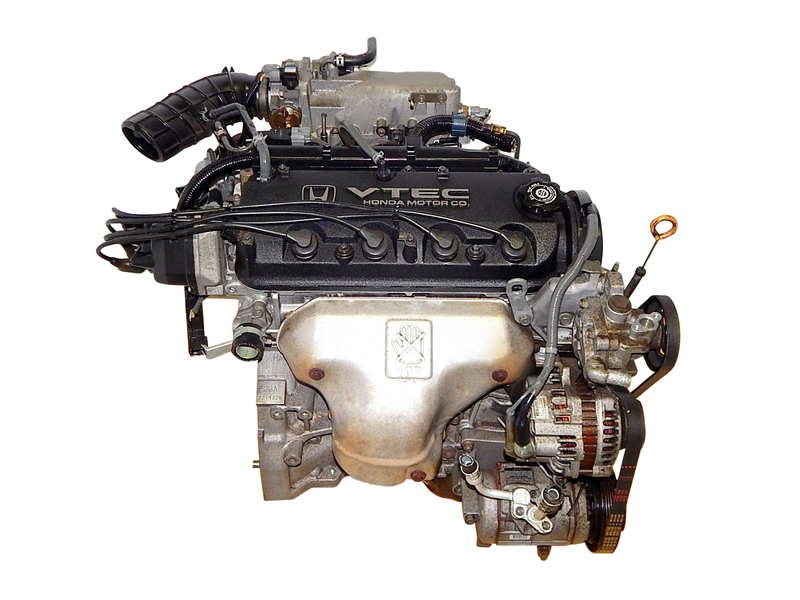 J30A 1998-2002 3.0 This is the V6 Engine for Honda Accord. 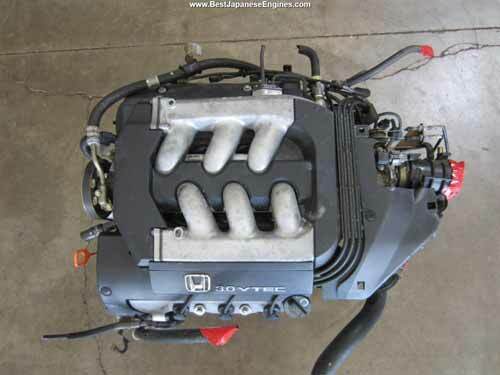 F23A 1998-2002 2.3 4 cylinder Honda Accord F23A engine for years 1998, 1999, 2000, 2001 & 2002. 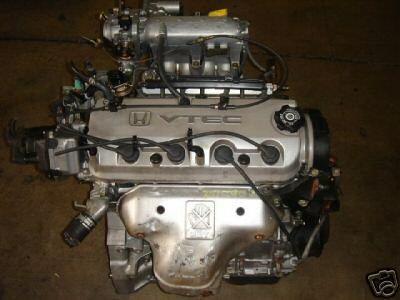 F23A 1998-2002 2.3 4 cylinder Honda Accord engine. F23A 1999 2.3 JDM Honda Accord F23A engine for year 1999 for sale. J30A VTEC V6 SOHC 24 VALVE 1999 3.0 Honda Accord J30A1 V6 Used Japanese engine for year 1999 Honda Accord for sale. F23A VTEC 1999 2.3 Honda Accord F23A Used Japanese engine for year 1999 Honda Accord for sale. F23A VTEC 1999 2.3 Honda Accord F23A Used Japanese engine for year 1999 Honda Accord for sale. This is a low mileage engine imported from Japan. J30A 1999 3.0 Honda Accord J30A V6 Used Japanese engine for year 1999 Honda Accord for sale. This is a low mileage engine imported from Japan. J30A 1999 3.0 Honda Accord J30A1 V6 JDM Japanese used motor for year 1999 Honda Accord for sale. J30A 2000 3.0 Honda Accord J30A1 V6 JDM Japanese used motor for year 2000 Honda Accord for sale. F23A1 2000 2.3 Honda Accord F23A 2.3 ltr 4 cylinder Japanese used motor for year 2000 Honda Accord for sale. J30A 2000 3.0 Honda Accord J30A V6 engine for sale for year 2000 Honda Accord. 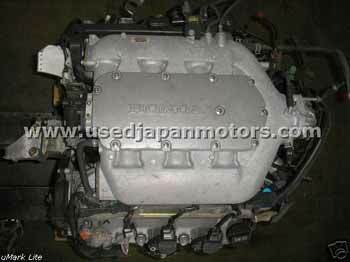 F23A 2000 2.3 JDM Honda Accord F23A engine for year 2000 for sale. 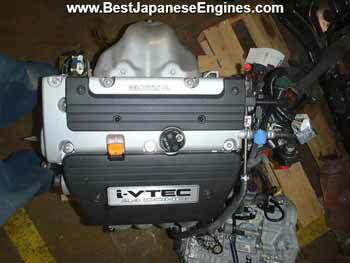 J30A VTEC V6 SOHC 24 VALVE 2000 3.0 JDM Honda Accord 3.0 ltr V6 J30A low mileage Japanese engine for year 2000 for sale. F23A VTEC SOHC 16 VALVE 2001 2.3 JDM Honda Accord F23A 2.3 ltr 4 cylinder engine imported from Japan for 2001 Honda Accord for sale. F23A VTEC SOHC 16 VALVE 2001 2.3 Honda Accord F23A 4 cylinder 2.3 ltr Used Japanese engine imported from Japan for sale for year 2001 Honda Accord. J30A VTEC V6 SOHC 24 VALVE 2001 3.0 Honda Accord J30A V6 3.0 ltr Used Japanese engine imported from Japan for sale for year 2001 Honda Accord. J30A VTEC V6 SOHC 24 VALVE 2001 3.0 Honda Accord J30A V6 3.0 ltr Used Japanese motor imported from Japan for sale for year 2001 Honda Accord. F23A VTEC 2001 3.0 Honda Accord F23A VTEC 4 cylinder 2.3ltr Used Japanese motor imported from Japan for sale for year 2001 Honda Accord. F23A VTEC 2001 3.0 Honda Accord F23A VTEC 4 cylinder 2.3ltr JDM engine from Japan for sale for year 2001 Honda Accord. J30A 2002 3.0 Honda Accord J30A 3.0ltr Japanese engine from Japan for sale for year 2002 Honda Accord. F23A1 2002 2.3 Honda Accord F23A 2.3 ltr Vtec 4 cylinder Japanese engine from Japan for sale for year 2002 Honda Accord. F23A1 2002 2.3 Honda Accord F23A 2.3 ltr Vtec 4 cylinder JDM Honda Accord engine for year 2002 Honda Accord. F23A VTEC SOHC 16 VALVE 2002 2.3 JDM Honda Accord F23A 2.3 ltr 4 cylinder engine imported from Japan for 2002 Honda Accord for sale. 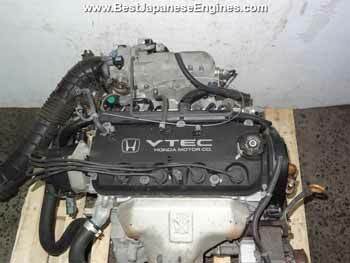 J30A VTEC V6 SOHC 24 VALVE 2002 3.0 JDM Honda Accord 3.0 ltr V6 J30A low mileage Japanese engine for year 2002 for sale. 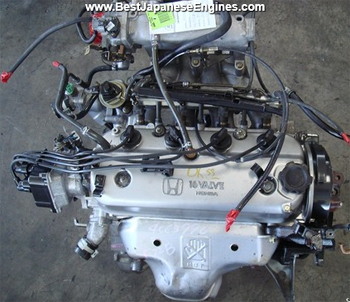 J30A 2003-2005 3.0 Honda J30A engine for Honda Accord for years 2003, 2004 & 2005. This is a low mileage engine imported from Japan. 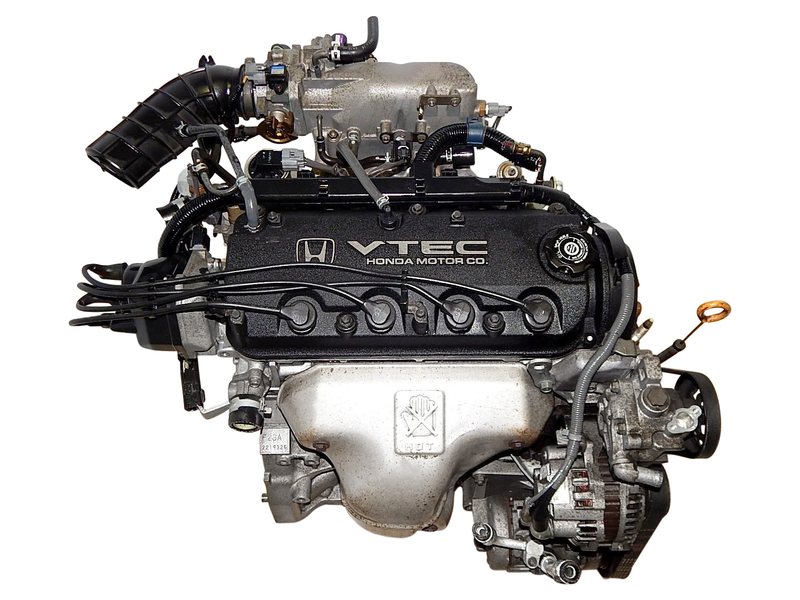 J30A 2003-2005 3.0 HOnda Accord J30A VTEC JDM engine for Honda Accord 2003, 2004 & 2005. K24A 2003-2007 2.4 Honda Accord 4 cylinder engine. Just like Honda Civic we always have the full range of Low mileage Used JDM Honda Accord Engines imported from Japan for sale. 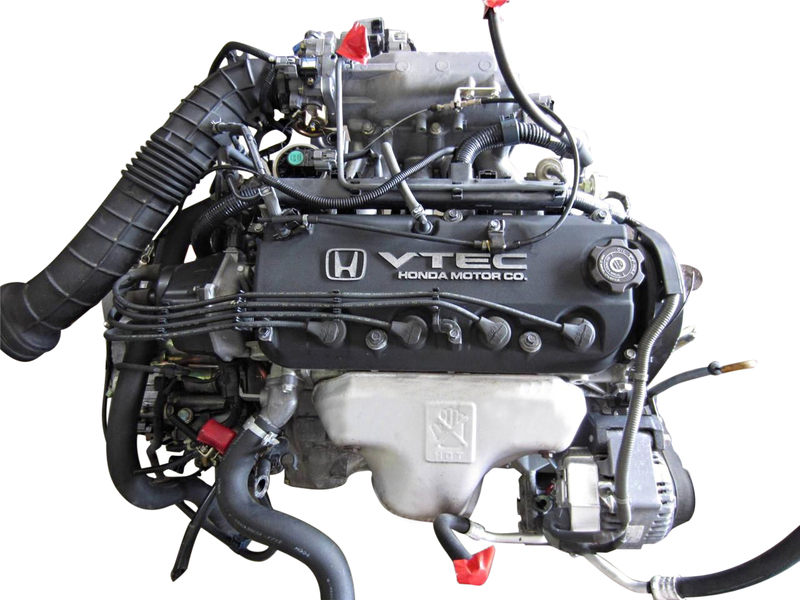 We carry F22B, F22B Vtec, F23A VTEC & K24A engines for Honda Accord for sale at all times.